1.1.1 Root Yu Yuphoria and Unlock Boot Loader . Do you want to root your Yu Yuphoria then you are at Right place , today we will tell yopu the easiest way with which you will be able to root Yu Yuphoria without loosing your warranty . 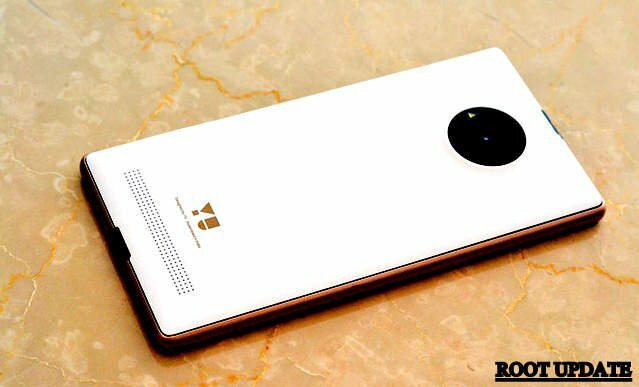 After the huge success of yureka Yu launched a new budget smartphone named as Yu Yuphoria which is already a winner in the Below 7K best smartphones segment . The smartphone is undoubtedly a full package of Heavy Duty in the price tag of 7 Thousand but still something what misses is the boundations on the smartphone means you cant customise the smartphone you want and there are many more things you cant do in a Un rooted smartphone And thats the only reason we are here with a post to root Yu Yuphoria . Now without wasting much time lets Head over to the Guide on How to Root Yu Yuphoria without loosing warranty . Root Yu Yuphoria and Unlock Boot Loader . For This guide you will need a laptop or Computer . And the last and the most important thing Keep patience . Now tap on Build number for 7 times , Each time when you tap you will get a pop up showing You are 6 times away from being a developer One more tap will say 5 times away and so on.. Keep tapping until you get a message saying You are now a developer . Now when the developer mode is Go back to the settings page and now you will find a extra option in That ( DEVELOPER MODE ) open that and Enable /Turn on USB Debugging . After connecting The pc will automatically start intalling the Important drivers , let the installation complete . 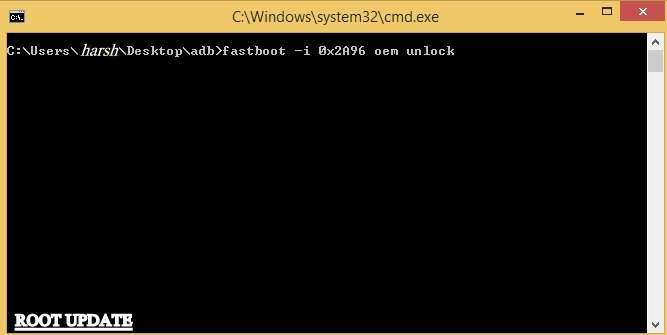 Now after doing all the above steps you ll need to install The ADB and FASTBOOT tool . Now extract the Downloaded Files in A fresh folder . Now in the Same folder press SHIFT KEY And RIGHT CLICK together . You will see many options Choose open command window Here . The process will take some time to complete to unlock the bootloader of Yu Yuphoria . After the second Command ” fastboot reboot ” Your smartphone will take a reboot . Now after this The next main thing comes is The Custom recovery or CWM Clock work mod recovery . First Of all Download the CWM recovery for yu yuphoria from Here . Now place the Downloaded CWM recoevry in The same folder where you extracted the ADB And fastboot tool . 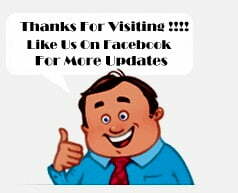 Press enter , after giving the command , the process will take some time to Install the cwm recovery on your device . First of all Download Supersu zip from Here , This is the rooting package of Yu yuphoria . Place the downloaded package in the root of your sd card . Now turn off Yuphoria . Now go in the cwm recovery mode by pressing a combination of keys. You will enter in the cwm recovery mode . Now all you have to do is Select install zip from Sd card . Note :- in the cwm recovery mode they touch will not work and you will have to perform all the steps By using The volume and power keys . Now when you have selected install zip from Sdcard navigate the cwm recovery to the file you downloaded in the Beginning i.e the supersu.zip . 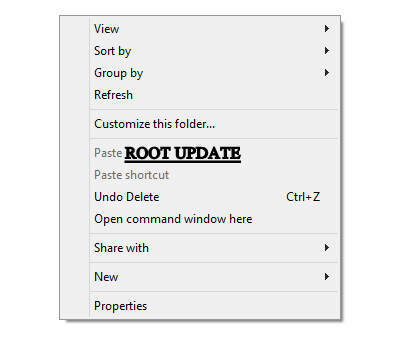 It will take some time to complete the root procedure . After the successful completion you will get a text Displaying ” The file is successfully flashed ” . Now reboot your device by going to the main Cwm menu . We hope you liked this guide and also wish this guide helped you in rooting your yu yuphoria .